Immigration Law Training (ILT) was founded in 2008 by a U.K. qualified Solicitor and a highly skilled Professional Trainer. ILT is regarded by its clients and independent legal commentators as the leading training provider of U.K. Immigration Law and is an Accredited Training Provider, approved by the CPD Standards Office and recognised by the Office of the Immigration Services Commissioner (OISC). We offer a wide range of training courses for individuals and private and public sector organizations including the following:-HR Managers , Charities, Colleges, Universities, Law Firms, OISC firms, Local Authorities, Barristers, law firms , Law Graduates, Non- Law Graduates and Beginners (with no prior work experience or qualifications). Our training courses are also designed in an ‘easy-to-follow’ format to assist delegates understand legal topics with ease. These are held in informal settings, consisting of small manageable groups where delegates have the opportunity to ask questions and engage in discussions with our Trainers on a ‘one-to one’ basis. 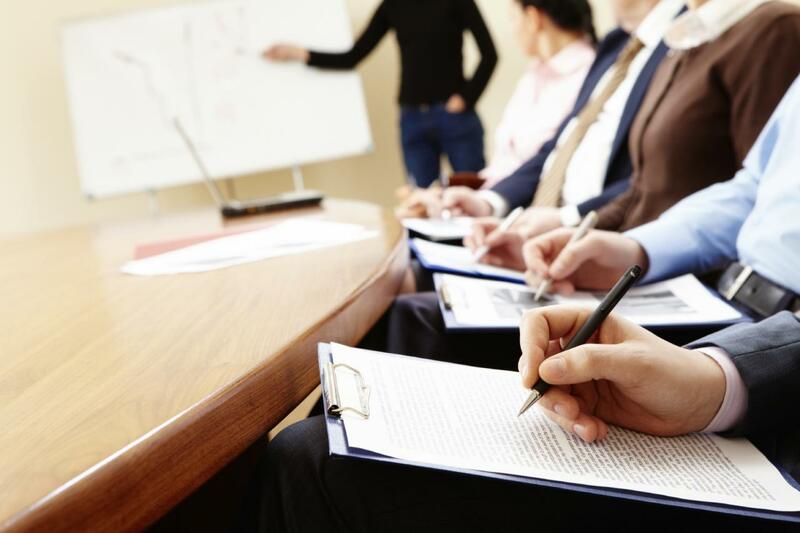 Our aim is to ensure that delegates leave our courses with a good and clear understanding of the subject area. We therefore, set limits to the number of delegates we accept on our courses, in particular on our Immigration Adviser Training Course (OISC Levels 1-3) in order to maintain the highest quality training and learning standards. We also provide a wide range of ‘online’ courses such as OISC courses Level 1, 2, and 3 and our Immigration Practice Course (IPC). These are distance learning courses which you can study from any location provided you have access to a computer and internet. Should you require any help in choosing the appropriate course for you or your organisation, please do not hesitate to email us. We will be delighted to help you find the right course and guide you through our booking process.